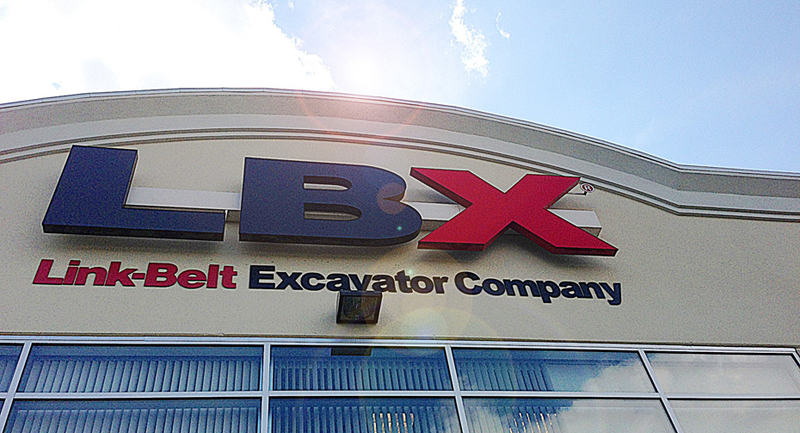 Enter your address or zip code below to find your nearest Link-Belt Excavator Dealer. If you're looking for dealerships in Central and South America, please view our Central and South America Dealer's page. Click on a location from the left-hand list to center your location on the map. If you're interested in becoming a Link-Belt authorized dealer, visit our Become a Dealer page.